Scroll down for available volunteer opportunities or click these links for other ways to get involved. Volunteer opportunities come in all sizes, from a one-time event to a full-year commitment. We would love for you to Get Involved! Want to help, but can't make a long-term commitment? Get involved with one of these volunteer opportunities! This is a great volunteer opportunity for those who love meeting with new people and making friends. 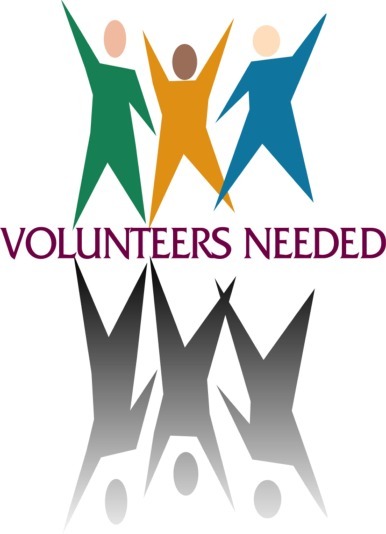 For additional information, please email Elena Paul, our Director of Volunteers volunteer@atdsfl.org or contact Gloria Price-Mills, VP of Member Services at membership@atdsfl.org. Directors are a part of ATDSFL's Leadership Team and take responsibility for the Chapter's key operational functions. Director positions usually have a term of one year with an average time commitment of between 5 and 15 hours per month. Take advantage of this amazing opportunity to develop your skills and build your network.